エンジェル Of Peace. peace エンジェル. Wallpaper and background images in the 天使 club tagged: angles peace dove image photo. 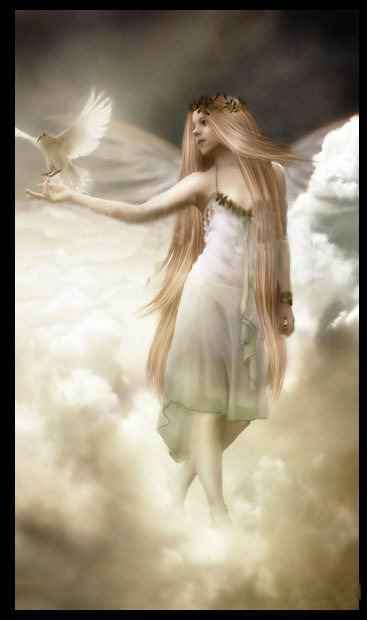 And doves are just the best thing to bring inner peace ! That is sure to be the reason why !